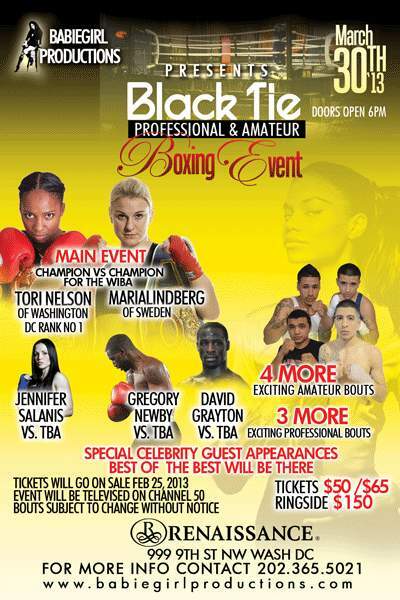 Mr President, are you watching boxing at Saturday? 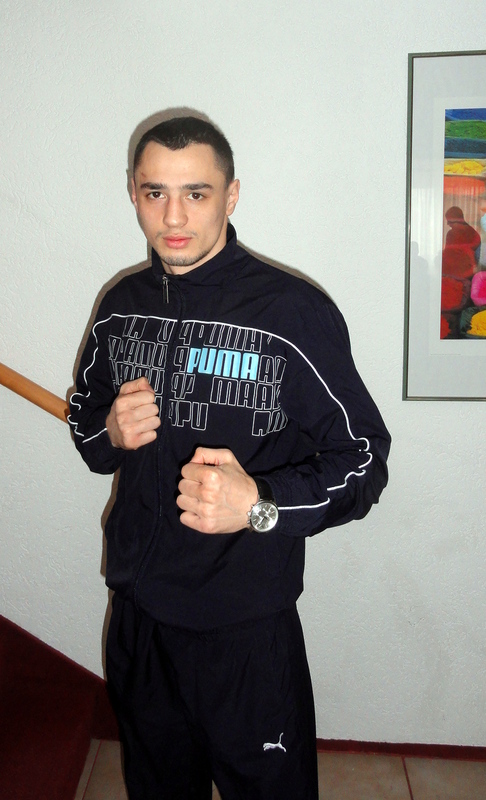 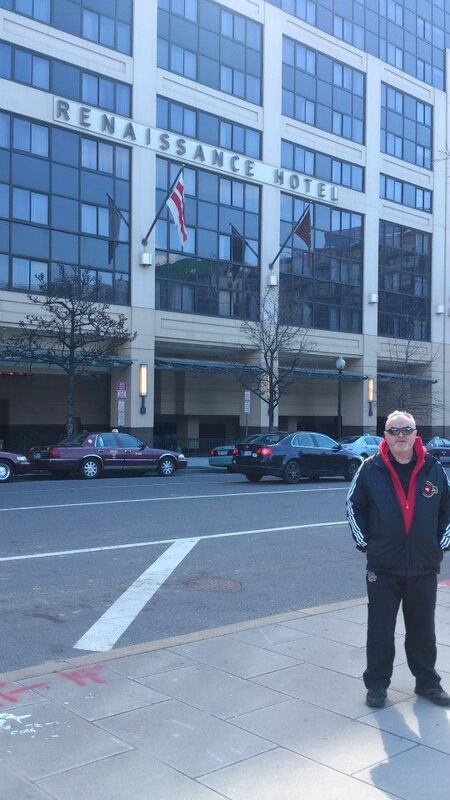 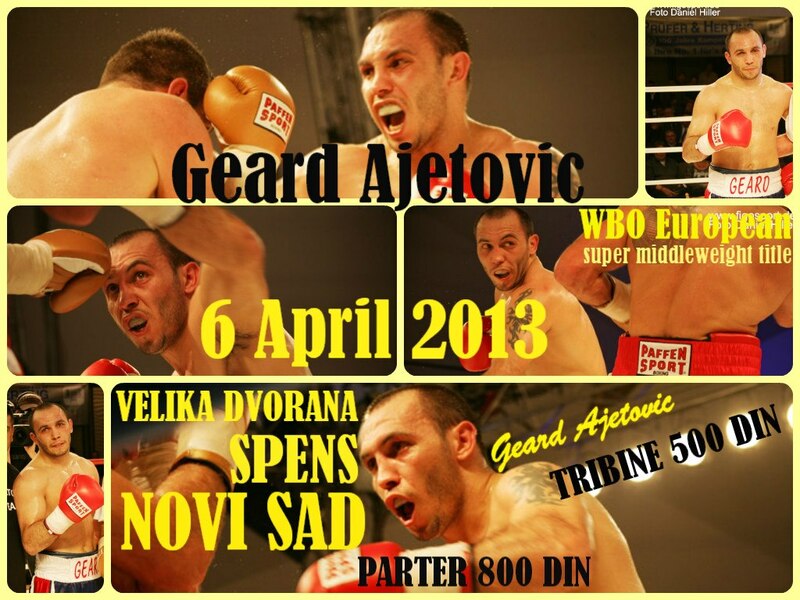 Just two blocks away from The White House will at Saturday 30.03.2013 at the Renaissance Hotel be good boxing. 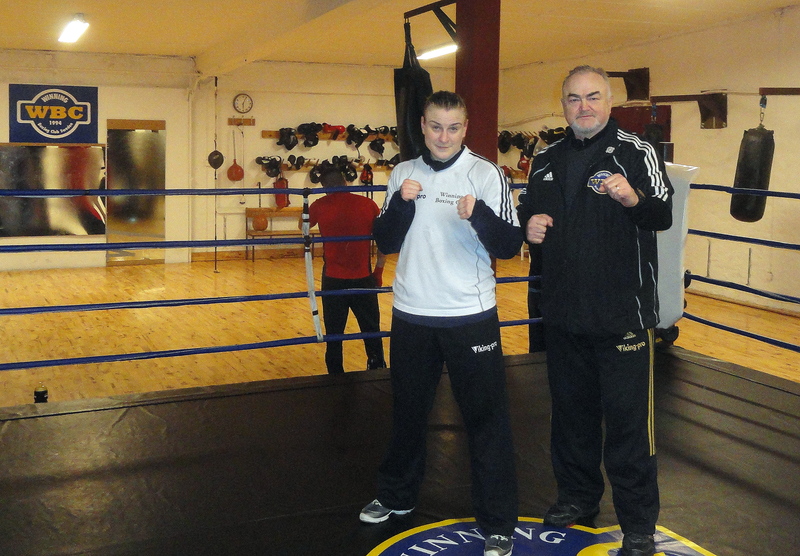 Maria Lindberg is fighting against Tori Nelson about the WIBA middleweight title.